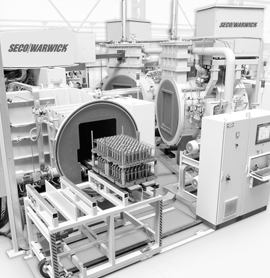 SECO/WARWICK is the leader in metal heat treatment. To be there, you need to create and implement technology that breaks the rules. SECO/LENS – holographic solution for monitoring, diagnostics or remote furnace repair. 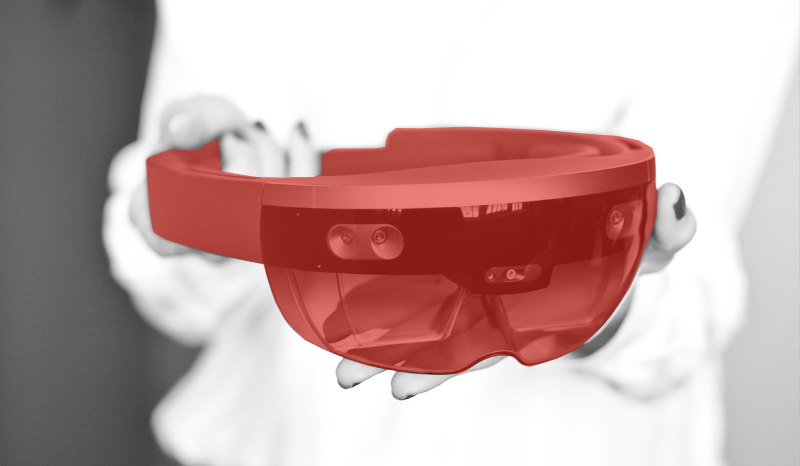 The implementation of virtual technologies into the production process, training and the use of our equipment in the whole world will bring substantial benefits for us and our customers. This is the new era of working with the SECO/WARWICK equipment – the era of interaction. 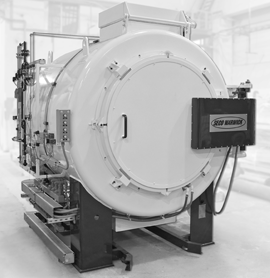 Innovative method of regulated gas nitriding of machine parts, vehicles, aircraft and tools. Unlike other regulated gaseous nitriding methods in the world, it is based on a one-component atmosphere – ammonia only. 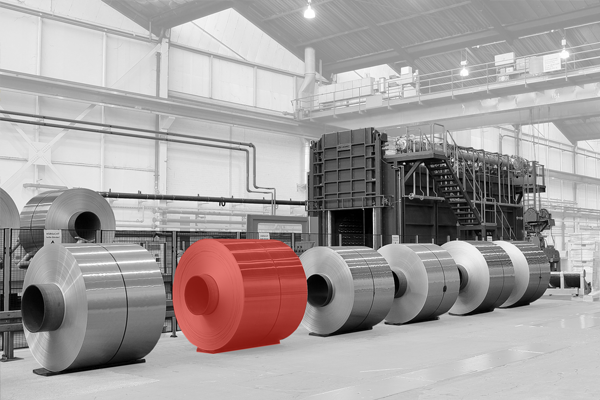 An innovative addition to the FineCarb technology that allows carburizing at temperatures above 1000°C maintaining the mechanical features of the layer. 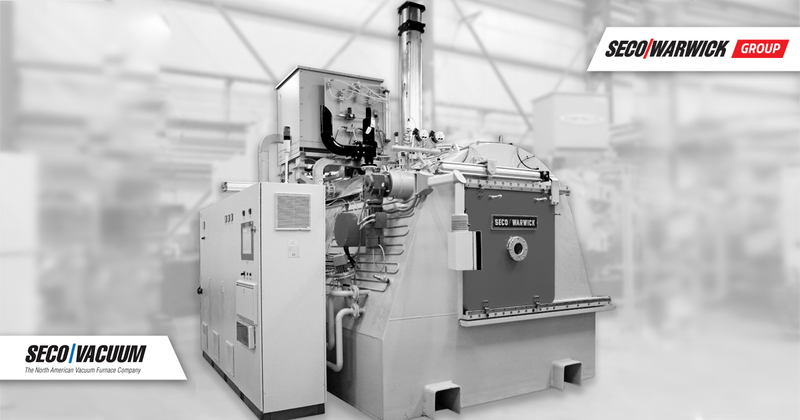 This technology reduces the carburizing cycle time and the consumption of process gases. 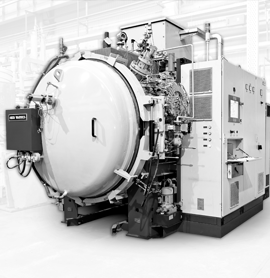 Modern and widely used in the world low pressure carburizing technology (LPC), assisted by an expert system for the design, simulation and optimization of processes – SimVaC. It provides high precision and efficiency in the production of hardened. 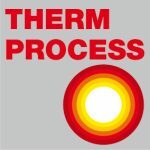 Evolutionary system for individual heat treatment of gears, bearing rings, etc., based on vacuum carburizing (LPC) and high pressure gas quenching (HPGQ). 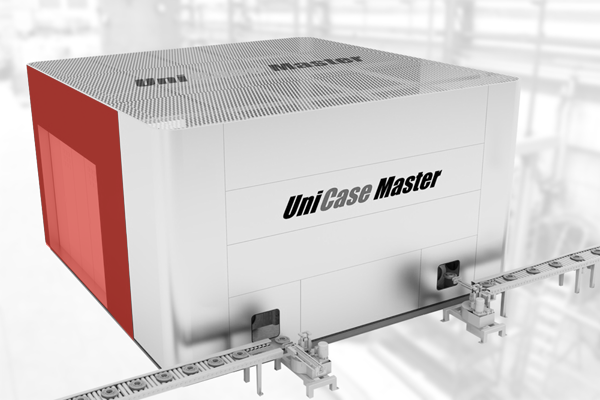 UniCase Master is a new way to integrate heat treatment in the production chain and to control and reduce hardening distortions that challenge the conventional methods.